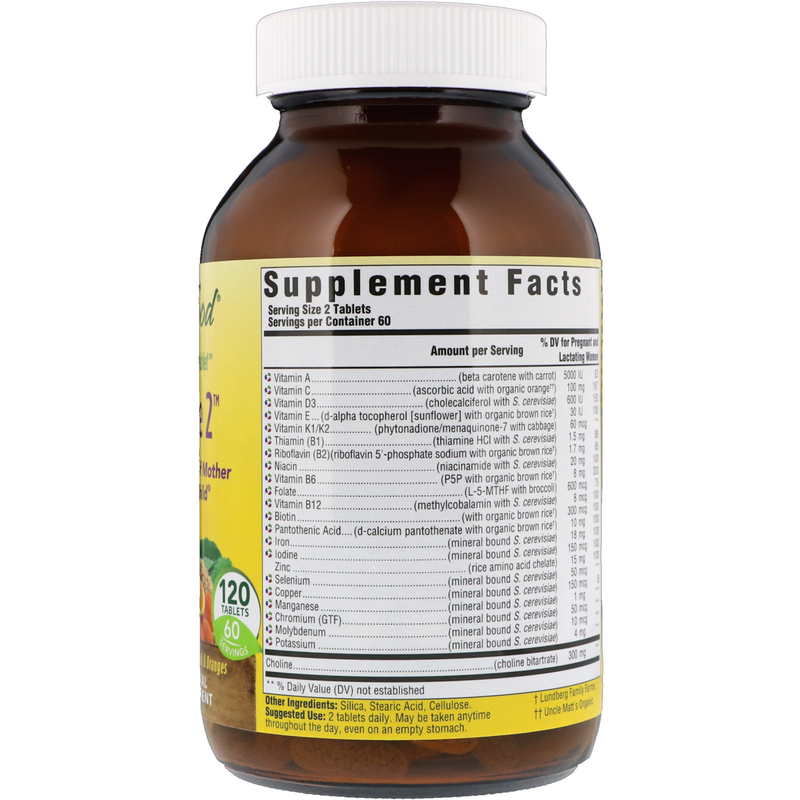 Doctor Formulated - Tieraona Low Dog, M.D. 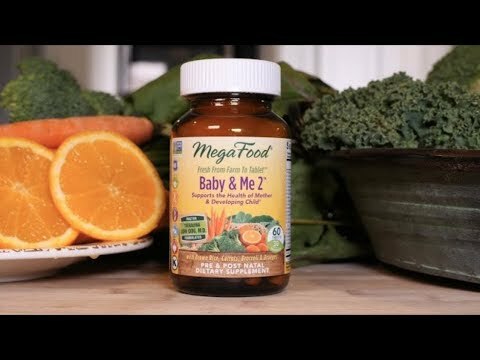 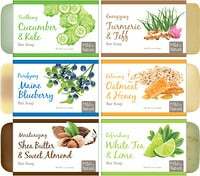 MegaFood Baby & Me 2 is formulated by award-winning integrative medical physician, Tieraona Low Dog, M.D., and contains optimal levels of iron, B12, B6, and vitamin D for an already healthy mood. 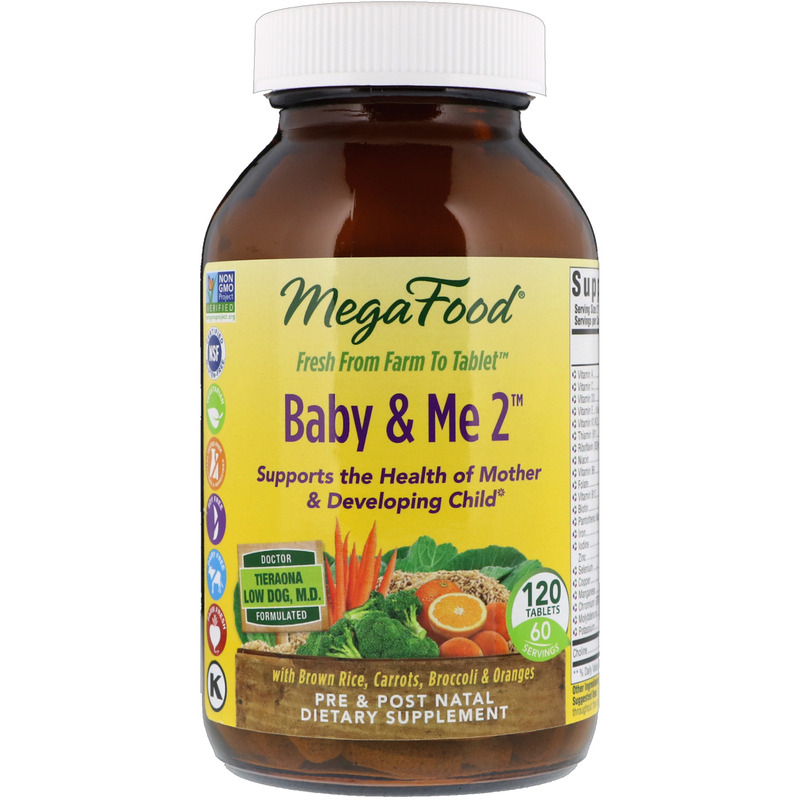 Methylated folate and choline help support fetal health.